Congratulations to all the winners but also to all other participating teams with their performance. A big thanks to the 16 organisers and their volunteers. 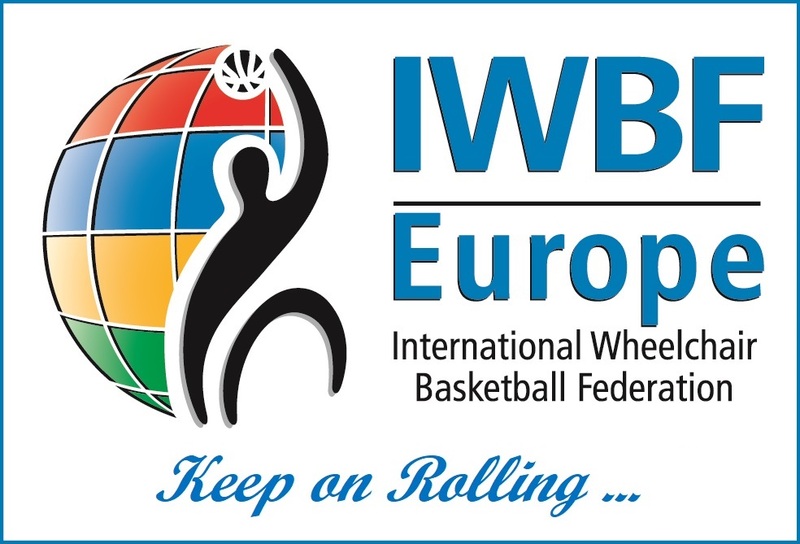 For the registration of clubs for and preparation of the EuroCup 2018 you will find all documents under "EuroCup Information - Downloads"